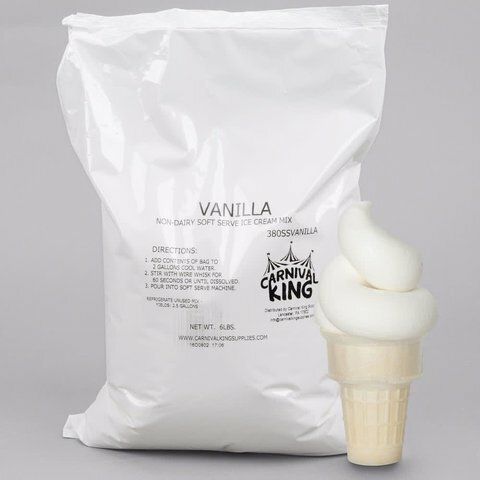 Add more flavors to your vanilla mix! Click here to see the recipes! Simply mix with 2 gallons of water, in the 5 gallon cooler we provide. 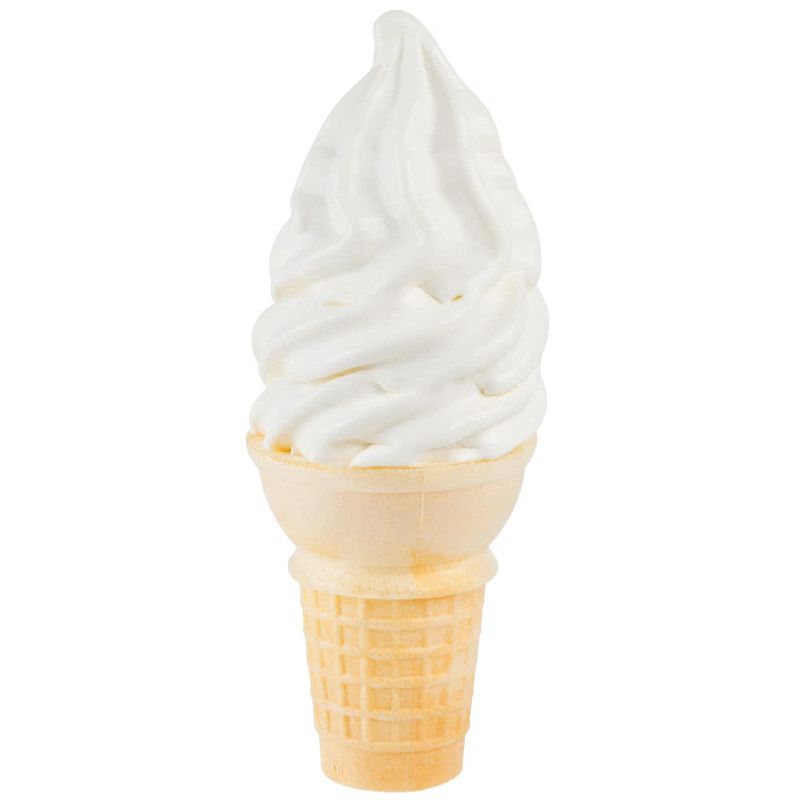 We also provide a wisk for you to mix it all together and pour 1 gallon into your soft serve machine for fast, consistent results. Since this dry non-dairy mix requires no refrigeration until after it's been opened. One mix will fill the machine 2 times. 1 gallon of soft serve will be ready every 90 minutes. Click here for recipe ideas for more flavors!